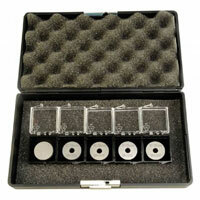 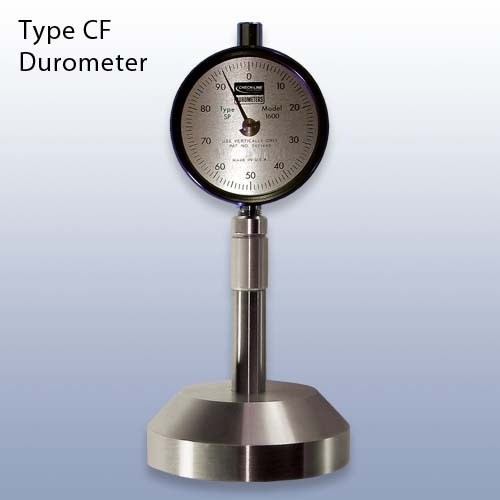 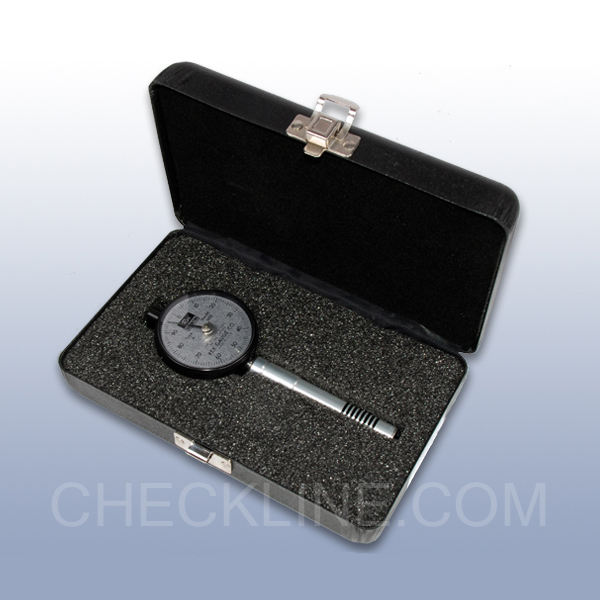 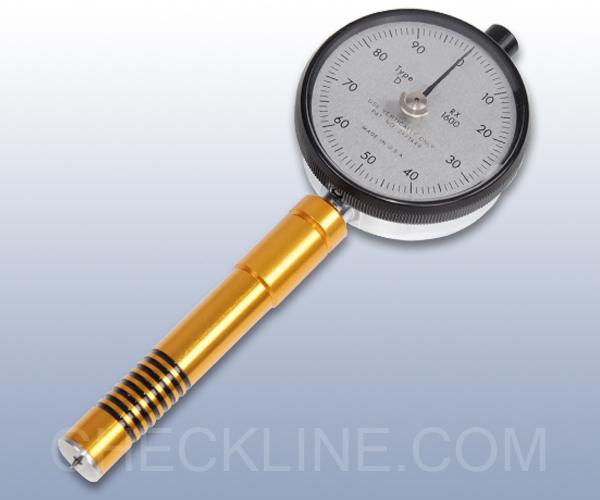 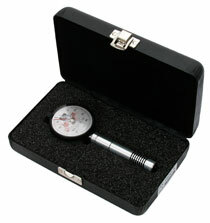 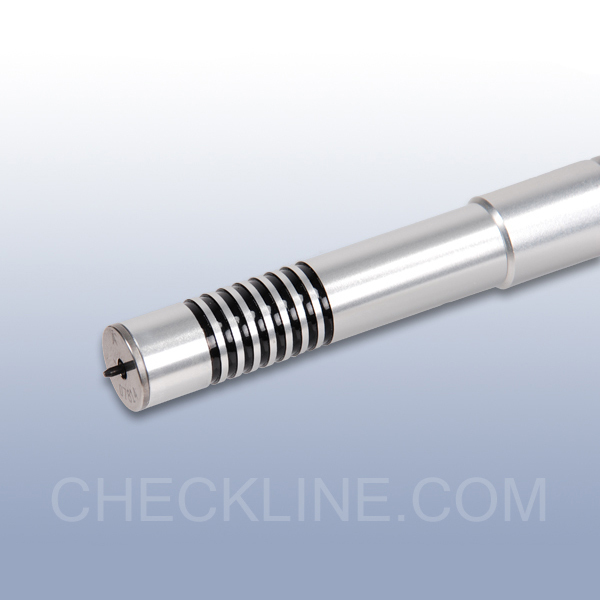 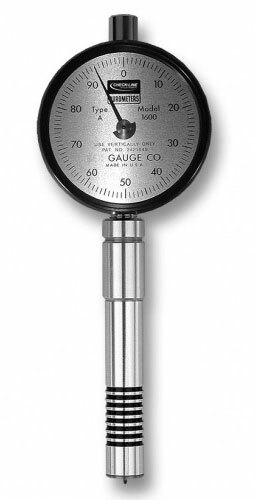 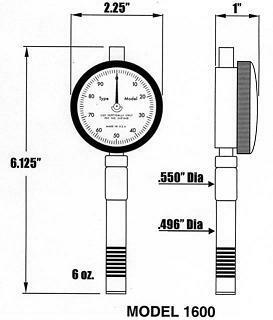 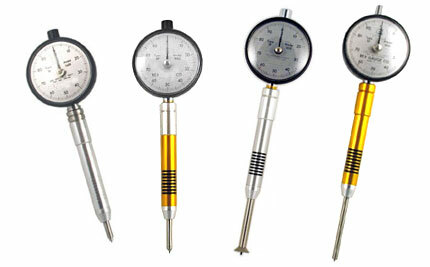 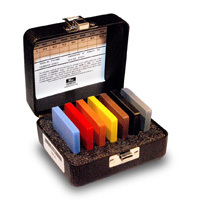 Type CF Durometer for Seat Foam Hardness - This item is no longer available. 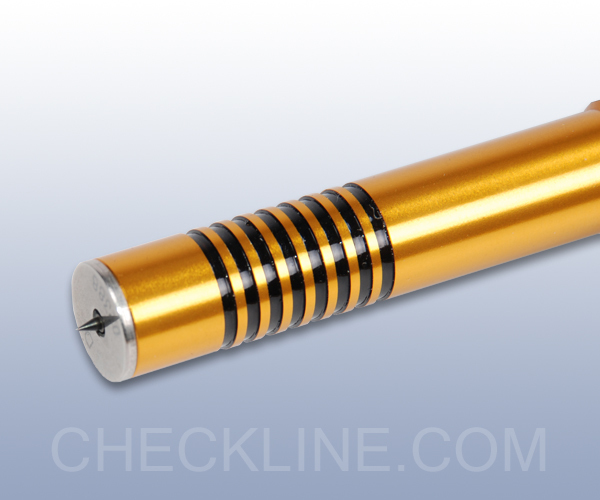 There is no replacement. 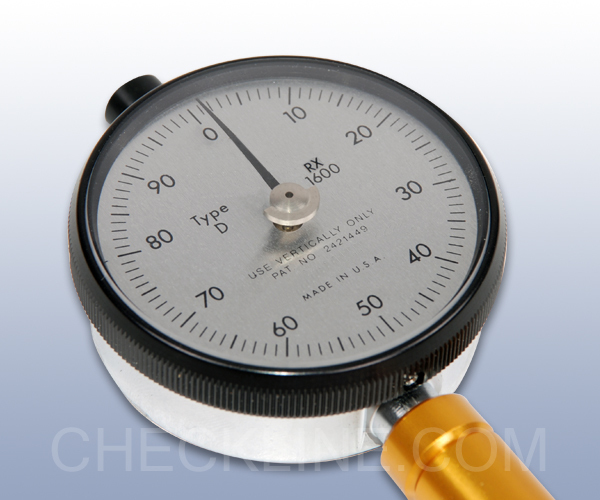 Type DO Durometer for Dense granular material and textile windings. 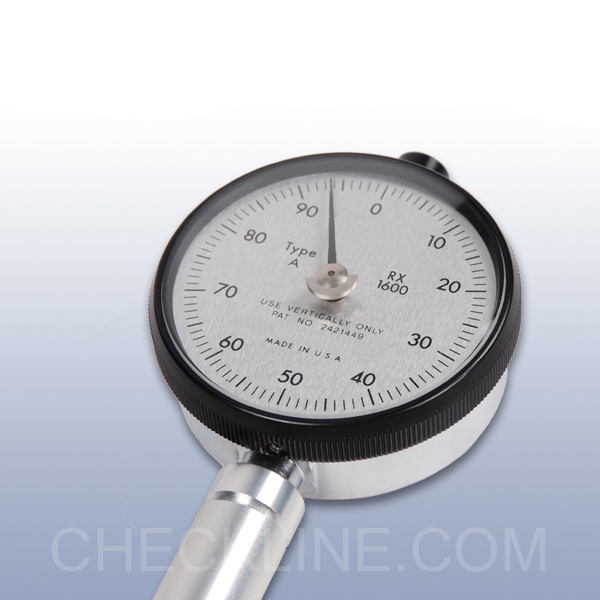 Type M Durometer for Rubber and other soft material as thin as .050"
Type OO Durometer for Light foams, sponge rubber gels and animal tissue.